Ian talks about the need for a playbook on acquisitions and why a little process map can help busy executives. Acquisitions can quantum leap growth. Acquisitions allow a transformation of scale. They can accelerate the execution of a great strategy, but they require a process to ensure success. 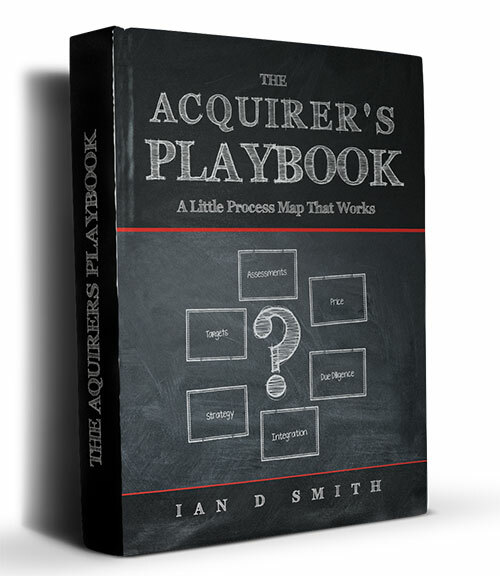 The Acquirer’s Playbook is the narrative detailing how to execute a better process map, a better playbook. That process map is called The Acquisitions Approvals Model. It is a detailed process map in six simple phases with 25 sequential stages, which you can embed in your business. It takes a complex transaction and simplifies it into actions you can execute. 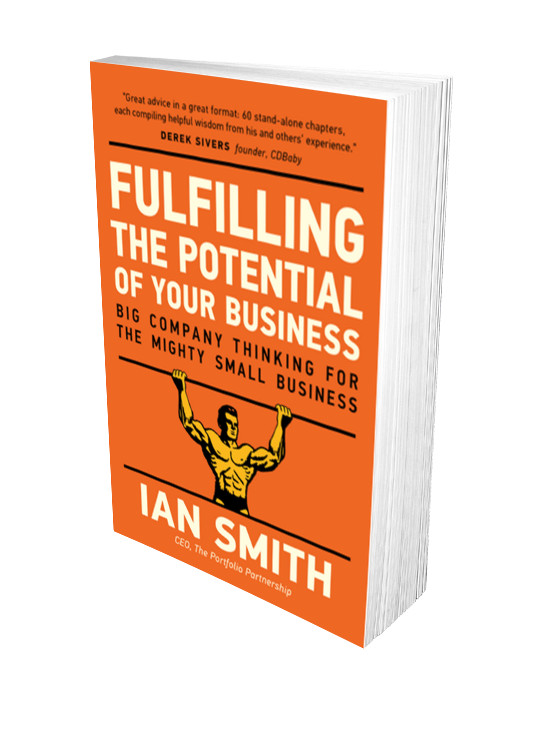 This little book will change the way you buy companies. It will force your post-acquisition integration plan to the top of the agenda. It will significantly change the odds of successfully completing the right deals at the right price and integrating them seamlessly. Scaling a business is tough. Scaling isn’t just growing. There’s more to it than that. Scaling is growth with CAPS. Control, Alignment, Predictability and Safety. To achieve scaling you need know-how. We offer that know-how in this smart little book. 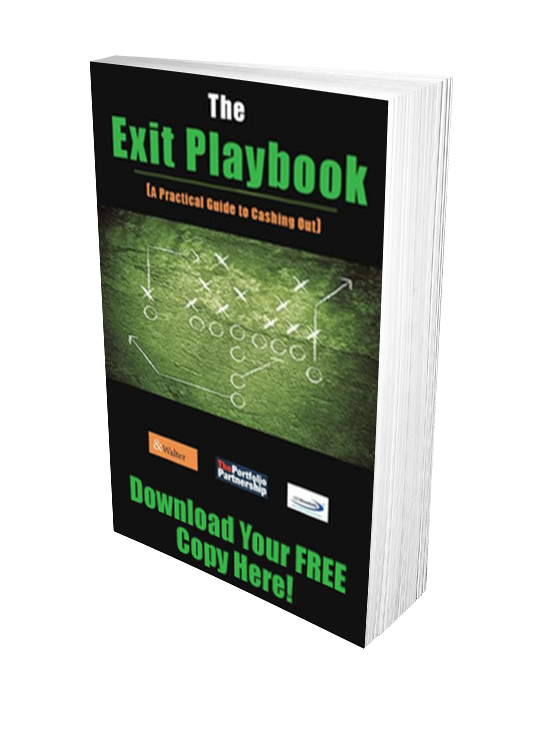 Dive into the Playbooks surrounding Positioning, Marketing, Sales, Talent and Metrics and start working on the right stuff. Create alignment with all the activities in your business – alignment towards a common cause. Your business is either remarkable or invisible. Your choice. What Operational Actions Can I Execute to transform value? Why Do Businesses Fail To Sell? Should I Keep My Business & Never Sell It? What Your Investment Bank Can’t Do For Your Exit. What Advisors Do I Need and What Are Their Roles? How Do I Ace The Due Diligence Test? Because of the confidential nature of this e-book, please supply private email and telephone details if you prefer. Please note the last chapter of the e-book contains a free offer.